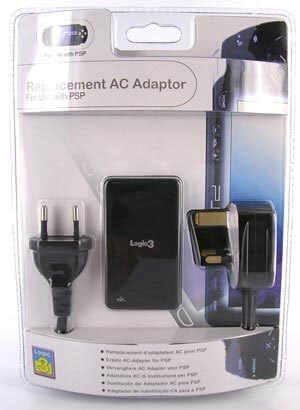 Suppiled with both UK and European standard plugs. Has a 100-240v rating. Brand new. Third party product.